You're trying to build better software, faster. But .NET developers haven't had access to the capabilities necessary to become cloud-native. Until now. In this one-day bootcamp, learn exactly how to create cloud-native applications with .NET. You'll hear about patterns and anti-patterns, and then put hands on the keyboard to put best practices into action. We’ll talk about .NET Framework, .NET Core, Pivotal Cloud Foundry on Microsoft Azure Cloud, and the exciting new Steeltoe library for microservices. Whether your .NET apps are staying on-premises or moving to a public cloud, these principles will help you build more scalable, resilient, and adaptable systems that drive your competitive advantage. By the end of the day, you’ll get exposed to what you need for refactoring existing .NET apps, and building entirely new ones in a cloud-native way. Bring your laptop, and join us in Minneapolis for a great day together! Who should attend: .NET developers with 1+ years of experience writing web-based applications. Pivotal Cloud Foundry experience is not required. 08:30-09:00am Arrival and breakfast. Arrive at the office, get something to eat, and meet the speakers. 09:00-09:15am The need to be good at software. Some brief examples and data points to highlight the growing importance of delivering a compelling software experience. 09:15-10:00am Microservices, and decomposing the monolith. A look at what microservices are, and how people start to create a microservices architecture out of a monolithic app. 10:00-10:15am What does "cloud-native" mean? 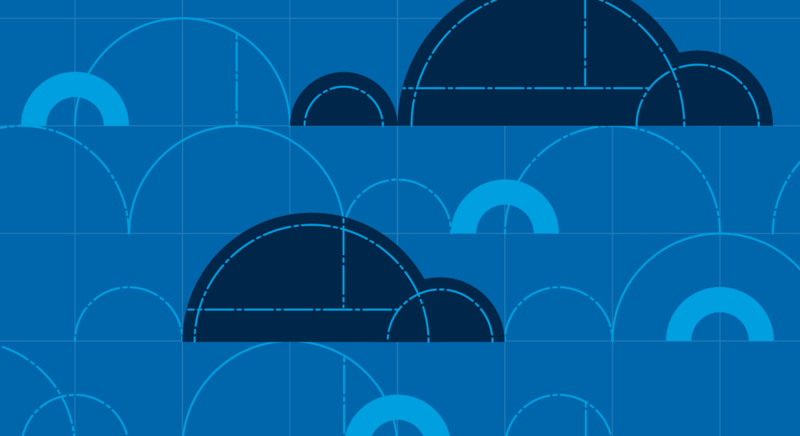 Define “cloud-native” and look at key criteria for building apps in a cloudy way. 10:15-10:45am Introducing Cloud Foundry. Why run Cloud Foundry on Azure? What role do “platforms” play in a cloud-native environment? We’ll look at Cloud Foundry and its core components. 11:00am-12:30pm Cloud-native .NET. A look at frameworks, patterns, anti-patterns, and tools for building .NET apps in a cloud-native way. 1:00-4:30pm HANDS ON: Generate .NET Core apps, add a configuration store, use Netflix Eureka to register and discover services, run the apps on Cloud Foundry, leverage the Azure Service Broker to consume Azure Cloud services. 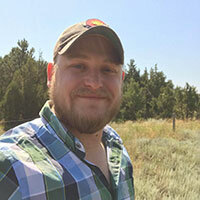 Mike Lloyd is a Platform Architect at Pivotal. Mike has been designing and building distributed infrastructures for over 10 years on and for some of the most advanced platforms today. His specialties include Go and .NET with a focus on Performance Engineering and Cloud-Scale DevOps. 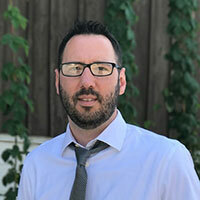 Robert is one of Magenic’s two Cloud Practice Leads, heading up the Magenic Pivotal Practice and has more than 15 years’ experience with the .NET and Microsoft technologies. 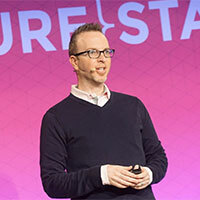 He has been working with Pivotal Cloud Foundry in the .NET space for more than two years, and during that time, Robert has led large re-platforming and modernization efforts in moving .NET applications to Pivotal Cloud Foundry and Azure. He also has industry experience in real estate, financial institutions, politics, and energy and chemical. Rocky and Richard will share some best practices and lessons learned for modernizing your .NET applications. This is the info you’ll want before embarking on a software transformation. Richard Seroter is a Senior Director of Product at Pivotal, with a master’s degree in Engineering from the University of Colorado. 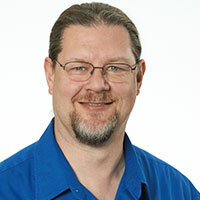 He’s also an 11-time Microsoft MVP for cloud, Pluralsight trainer, lead InfoQ.com editor for cloud computing, frequent public speaker, and author of multiple books on application integration strategies. Richard maintains a regularly updated blog on topics of architecture and solution design and can be found on Twitter as @rseroter. Rockford Lhotka is the CTO of Magenic, and is the creator of the open source CSLA .NET development framework. He is the author of numerous books, and regularly speaks at major conferences around the world. Rockford is a member of the Microsoft Regional Director and MVP programs. Magenic addresses your toughest, most complex software development challenges and delivers results. For more information go to www.lhotka.net. We look forward to you joining us. Should you have any questions or would like more information about this event, please email James Calvert at [email protected].